San Francisco’s next Bus Rapid Transit system along Geary Boulevard is one step closer to fruition after achieving a milestone late Thursday afternoon that has taken at least 10 years to reach. 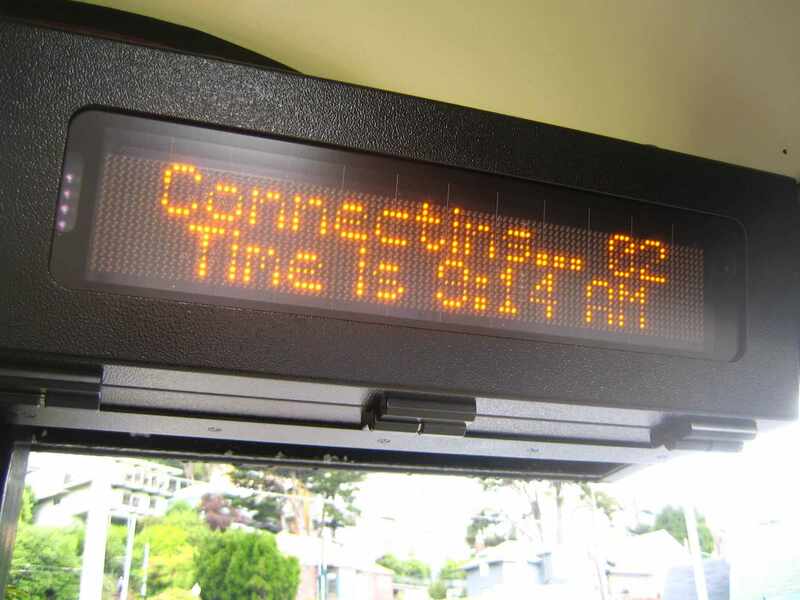 The San Francisco County Transportation Authority Board approved the final environmental impact report that allows the Geary Bus Rapid Transit project to move forward to the next steps of design details and moves the project forward to the San Francisco Municipal Transportation Agency’s Board of Directors for approval. In approving the environmental report, the board approved the designed recommended by the authority staff called the “hybrid design,” which uses both side-running and center-running dedicated transit-only lanes. A red transit-only lane would run on the side of Geary of 34th to 27th avenues. The 38-Geary would then transition to the center dedicated transit-only lane from 27th to Palm avenues. Buses from Palm Avenue would transition back to using the dedicated side transit-only lane all the way through downtown. Some parts of the downtown area already have existing transit-only lanes running on the side. Colin Dentel-Post, a senior transportation planner with the authority, said in his presentation that Muni riders on the 38-Geary could save up 20 minutes of travel time round trip depending on where the passenger boarded. This could make it a speedier trip for more than 52,000 riders who take the 38-Geary, officials said. There were some changes made to the final environmental report that the board approved including keeping a rapid bus stop on Laguna Street from becoming a local stop. Many from the public wanted to delay the approval of the final environmental report for at least 30 days, allowing new supervisors elected in the November election to have a say on the project, including Sandra Lee Fewer, who will replace the termed-out Mar in District 1. Some from the public said they did not have enough time to read the entire report before the Thursday meeting. David Hirtz with San Franciscans for Sensible Transit and a resident in the Richmond District said The City could spend about $50 to 60 million to make improvements on Geary Boulevard instead of spending $300 million on the bus rapid transit system. Supervisor Aaron Peskin said while he recognizes that the Board of Supervisors is going through a change as new members get sworn in next week, he believes all supervisors are well-versed in the project. 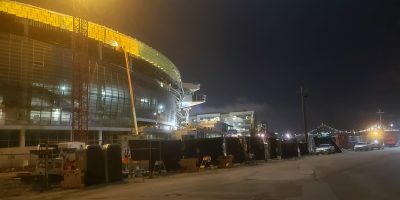 Mar said that Fewer and the other new supervisors will have many other opportunities to weigh in on the project and that approving the environmental report was just one step to move the project forward. The project will not only include the bus rapid transit system, but also utility upgrades, repaving of the streets and pedestrian improvement such as bulb-outs at intersections. Following the approval of the environmental report, the SFMTA Board of Directors will take legislative action on the first phase of project by July 2017.